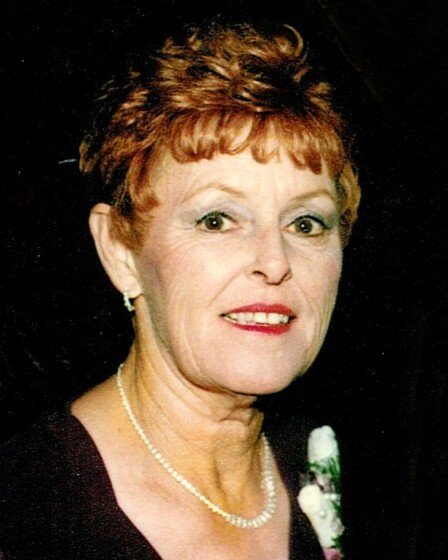 Jade Brooke Harper, 70, entered into rest on August 1, 2018 in Modesto, CA. She was born on January 23, 1948, also in Modesto to her parents Fred and Thelma Fry. 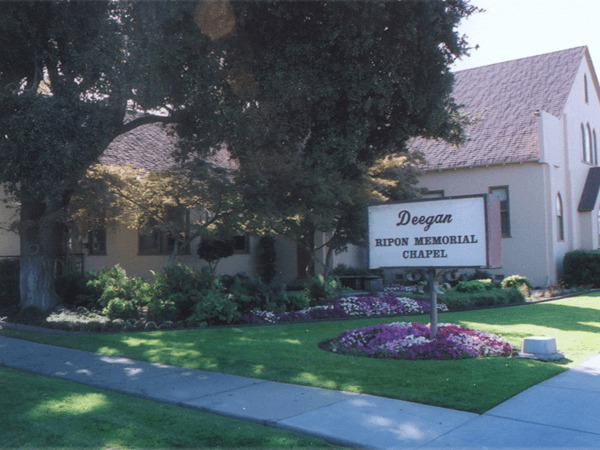 She lived in Ripon her whole life and leaves behind her loving husband of 42 years, Barry Lee Harper, her daughter Brooke Favero (Kevin) of Ripon, her grandchildren Riley, Brayden and Hayden Favero, her sister Meredith Gilbert (John) of Escalon, her brother Gary Fry of La Grange, and many nephews, nieces and friends. Jade loved spending time with her family. She enjoyed camping, cooking, crocheting, sewing, baking, gardening, taking her grandsons, nieces and nephews shopping and cheering for them at their sporting events. Jade was the definition of a true friend and anyone who knew her knew they had a friend for life. 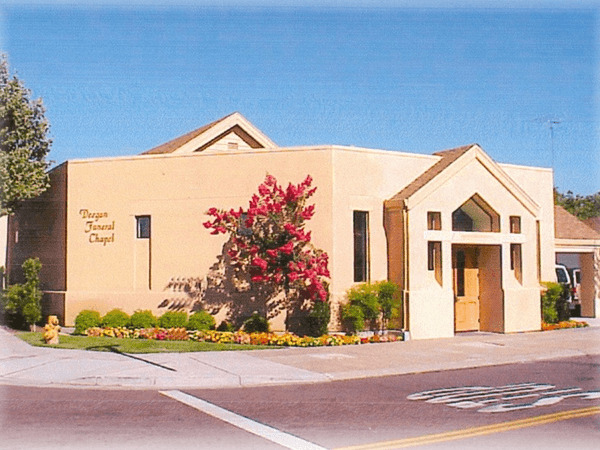 A shining example was her 61 year friendship with her best friend from 3rd grade, Bonnie Woods. Jade and Bonnie raised their families together, went on trips together, celebrated holidays together, and could be found spending afternoons out on the patio with a homemade pitcher of sweet tea and great conversation awaiting anyone who wanted to stop by. Jade found so much happiness in time spent with her grandsons, watching them grow, and helping her family, even before herself. Her smile, her laugh, and her hugs will be deeply missed and cherished by all.